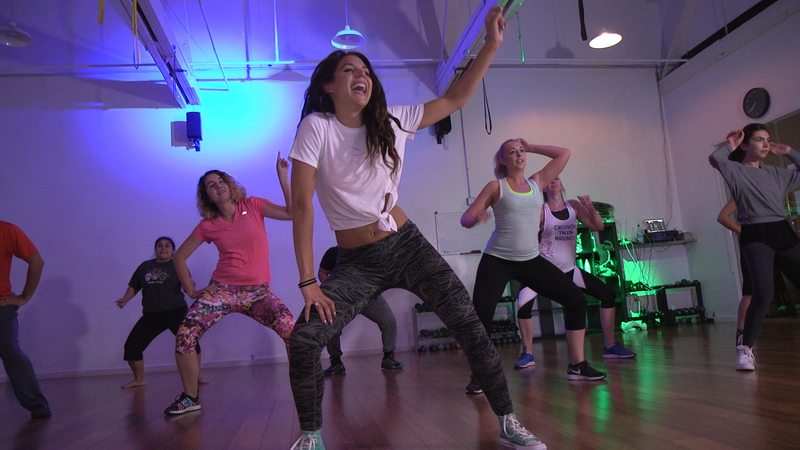 Mixing up the workout routine is easy at FLEX with so many different options in group exercise. FLEX offers over 30 group classes each week including Zumba, Pilates, Senior Fitness, TRX, Yoga, Boot Camp, Boxing, Sculpt, Barre and much more. 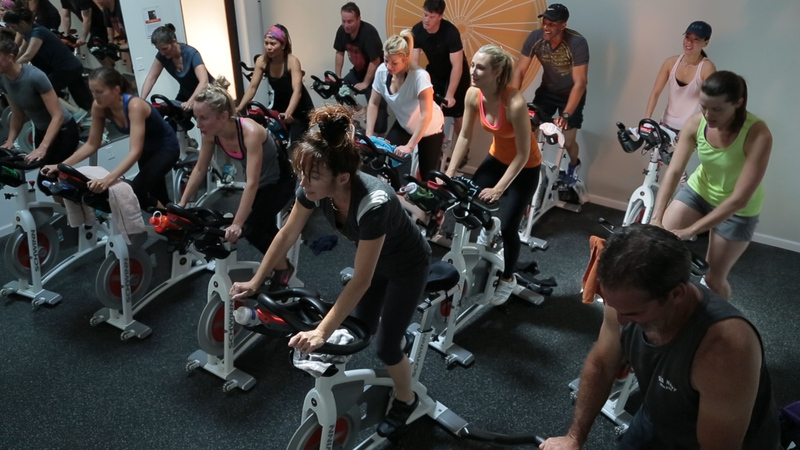 In addition, we run Indoor Cycling classes 7 days a week in our dedicated studio. Classes are tailored to all skill and fitness levels, and the bikes used are top of the line Schwinn’s with consoles. All classes are open to members and non-members of FLEX. Classes can be purchased individually or in packs of 5, 10 or 20. 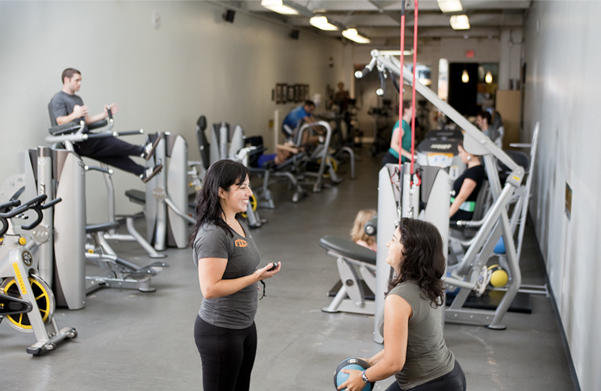 Or you can choose the All Access option that combines unlimited class access with full use of the gym.